So much yarn, so little time. : Spot the customer service problem? Eavesdrop, if you will, on the phone conversation I had earlier today. 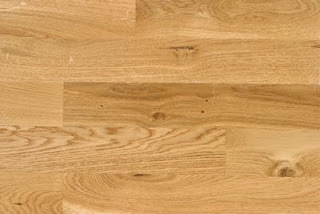 Me: Hello, I understand you offer to come out to homes to quote for laying a wooden floor? 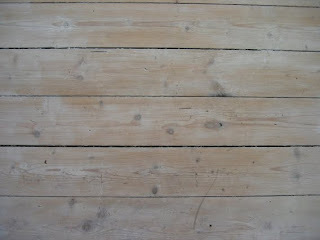 Me: Excellent - could you come to my house please, I want a wooden floor. Tradesperson: Well, we're not very busy at the moment. Me: Great - so how soon can you come? Tradesperson: As we're not very busy, our chap doesn't work every day. Me: Ok, how soon can he come? Tradesperson: Well, I'll have to ask him. He might not want to come all the way out to your house. So the moral of my story is: if you lay wooden floors in Kent and actually want some work, please get in touch. Ooh, a post close to my heart. I spent 4 years running luxury flooring showrooms. Which one are you going for? Don't go for the 3-strip at the top. Please - it's just not grungy enough! Seriously, if you want any advice (product or technical - I'm sure you've heard the horror stories but it's true - if solid wood's laid on an unsuitable floor without adequate expansion gaps, and/or in a damp area it CAN actually push your external walls out when it expands) just e-mailme I haven't worked in the trade for 4 years so I've got no vested interests, but it's recent enough I know a bit about it (claim to fame - when placcy floor brand leaders Amtico launched a new series of exotic wood lookalikes, they took me on as project consultatnt because I knew my onions). Good luck on your flooring mission! You would think with this economy Customer Service people all over would be doing a rehaul of some of their policies. Ridiculous! I've given you 2 blog awards. Take a look to see if you want to accept them and pass them on to others. Thank you Kim for picking me - I'm most grateful but unless these awards come with a ide of extra hours in the day I'm sorry but I really can't see how I can pass them further. I'll quite understand if you'd prefer to replace me with someone else. Agnieszkas shoes - no worries, the pics are random, not a reflection of my taste! What wonderful store. It's nice to know more about you!